Since all the crowns in this installment of Under the Crown are about 1965, maybe it’s best to tell their story by recounting our story from that time. Fred Kuh, a bartender at San Francisco’s Purple Onion, opened his Old Spaghetti Factory Café and Excelsior Coffee House on Green Street in 1956. 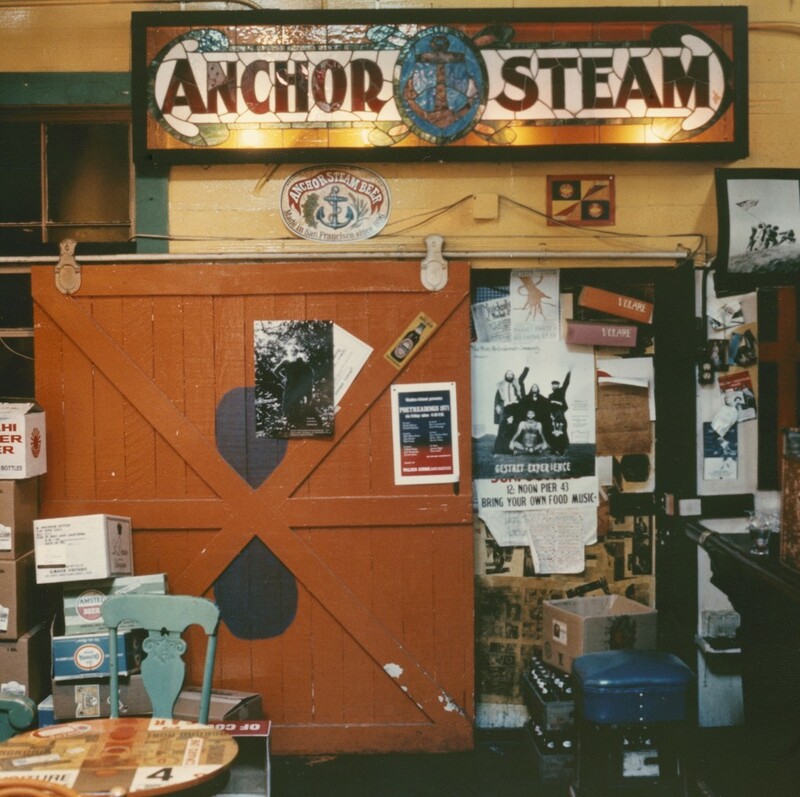 The bohemian gathering place and watering hole was “the city’s first camp-décor restaurant,” as Fred recalled, “but it wasn’t called camp then.” Anchor was the only brew on tap there. “We built our business around steam beer,” Fred said. By 1965, as America slaked its thirst with lighter, mass-produced, heavily marketed beers, the Old Spaghetti Factory had become one of Anchor’s last remaining accounts. 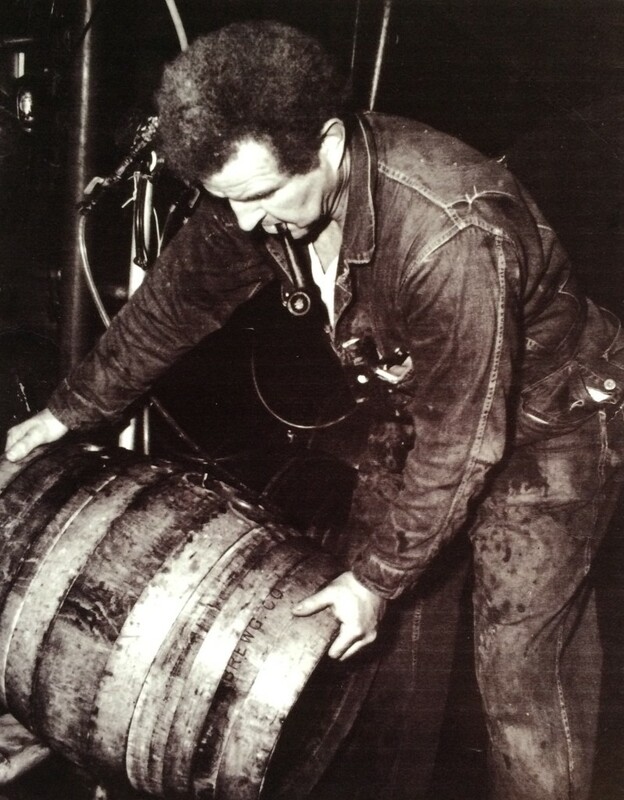 Fred—ever loyal—even loaned the brewery money to help keep San Francisco’s beer afloat. In July 1965, he heard the news that Anchor—then known as the Steam Beer Brewing Company—was about to shut down. On August 2, Fritz Maytag shook hands with owner/brewmaster Lawrence Steese, purchasing 51% of the brewery (and its debt) and rescuing our brewery from imminent oblivion. Final papers were filed September 24. San Francisco’s iconic beer and “medieval brewery”—as Fritz fondly calls it—were saved! To celebrate and promote his new acquisition, Fritz called on aeronaut Deke Sonnichsen and his balloon Libra. 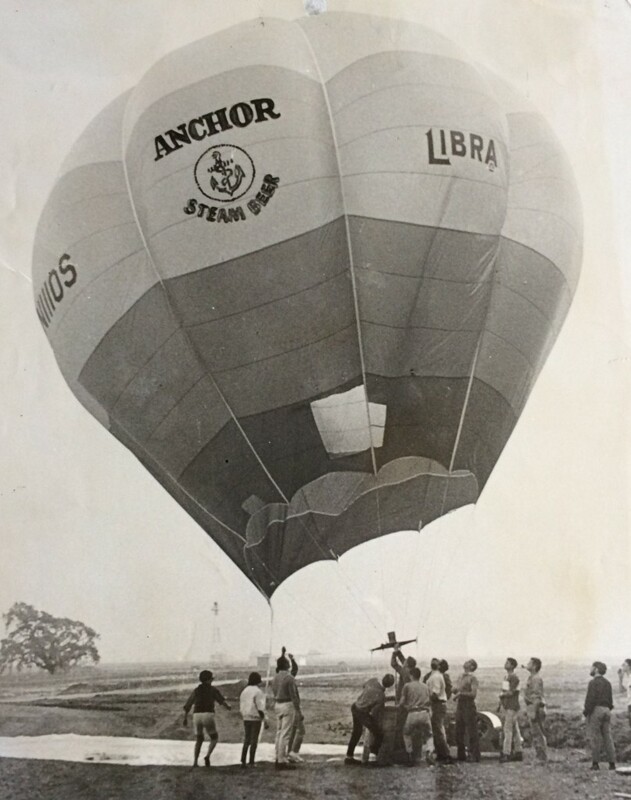 The first ascension of the Libra/Anchor Steam Beer balloon took place in Palm Springs in November. Another, on a chilly December day in San Francisco, was unfortunately more balloon than ascension. Nevertheless, Fritz—one of America’s first guerrilla marketers—succeeded in garnering some much-needed attention. We made the paper, albeit under the headline “A Valiant Fiasco”! 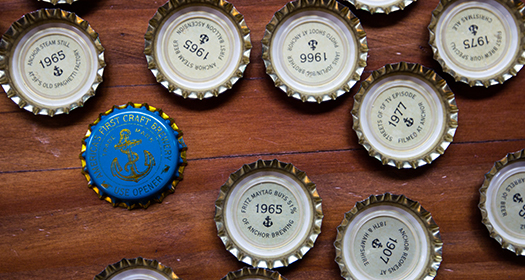 By the time 1965 came to a close, we’d racked up sales of 882 barrels of beer—218,736 pints of a San Francisco original—including an uninterrupted supply to Fred Kuh’s Old Spaghetti Factory. The craft beer revolution had begun.